For architectural visualization artists there are a few parts of any project that demand more work, at the modeling stage like the roof. How do you create the roofs, for your models? If you use Blender, as tool for 3d modeling, there are a few interesting tricks that we can use to help us on roof modeling. An artist called Viralata posted an interesting tutorial about how to create roof ridge-tiling using Dupliframes. I have to say that I had used Dupliframes before to create railings, but never to work on roof ridge tiling. The tutorial shows all the procedures required to create roof ridge tiling with Dupliframes, with only one downside. T&T Blender for Architecture nÂ°1 : roof ridge-tiling with dupliframes from Viralata on Vimeo. All the video was recorded using Blender 2.49. The technique works pretty much exactly the same way on Blender 2.5. 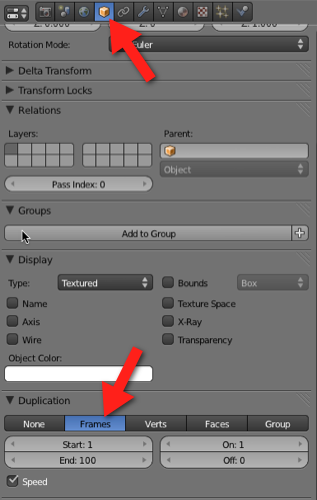 You only have to change the location of the Dupliframes, which is now at the object panel. Thanks for linking to my tut. In fact, you can’t do it completly with the 2.5 for now, that is why I used 2.49 for the tutorial. In the 2.5, you can’t vary the size of the tiles along the curve (which is, indeed, not needed in 99% of the cases, but is the funniest part of it).